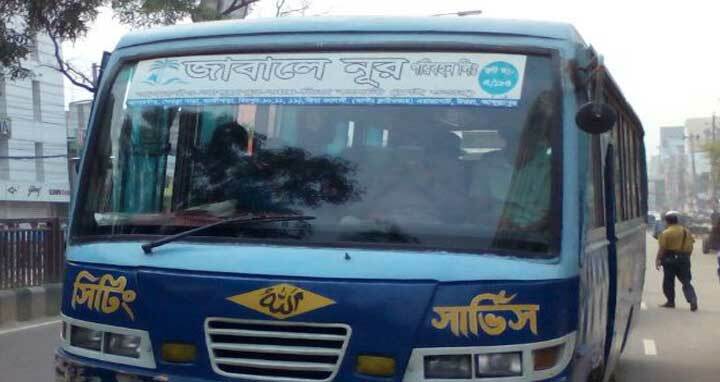 Dhaka, 19 August, Abnews: A Dhaka court on Sunday denied bail to the driver of Jabal-e-Noor Paribahan, arrested in a case filed over the death of two students of Shaheed Ramiz Uddin Cantonment College on Airport Road in Dhaka. Metropolitan Magistrate Md Mazaharul Haque rejected the bail to driver Jubair Hossain on Sunday after his lawyer submitted a petition before the court. Following the incident, students from different schools and colleges took to the streets in Dhaka and across the country for several days demanding safe roads and justice.